** All tennis players are welcome. No BTA membership is required. 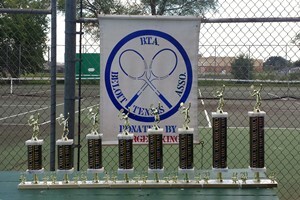 Trophies will be awarded from Beloit Parks & Leisure Services.